After hearing about this place for years, my wife noticed that there was a location at Foxwoods Casino. We had to find out for ourselves if it was really that great so we took off on a road trip. In full disclosure, my wife doesn’t eat cheesecake so the burden was solely on me. She merely went to gamble! 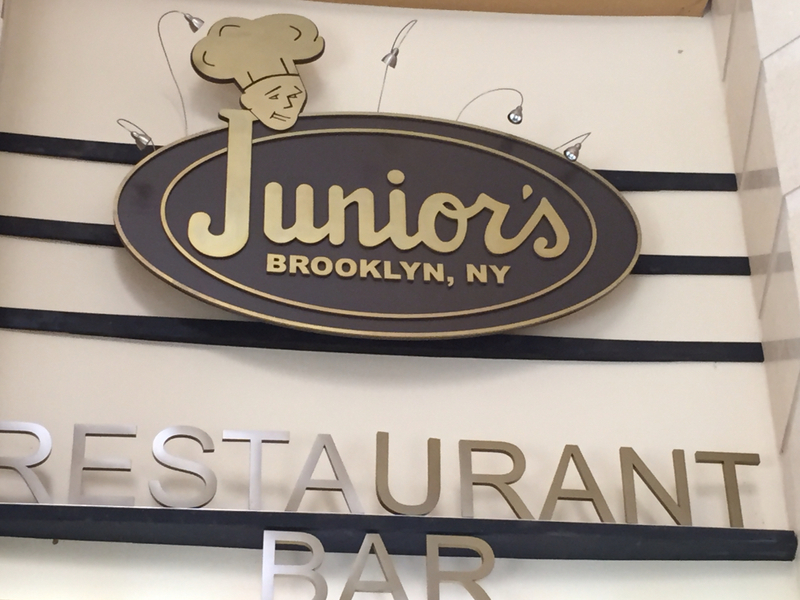 My father in law was right, Junior's does have some of the best cheesecake you will eat. My take is the texture is creamier than most giving their version a leg up on everybody else. So yes it is definitely time for a road trip to the great state of Connecticut and a visit to Junior's. If you are looking for something to do there are plenty of gambling options at Foxwoods so try your hand at lady luck. You can also find them in Brooklyn, Times Square and Good Central Terminal along with a bakery outlet in Burlington, New Jersey. 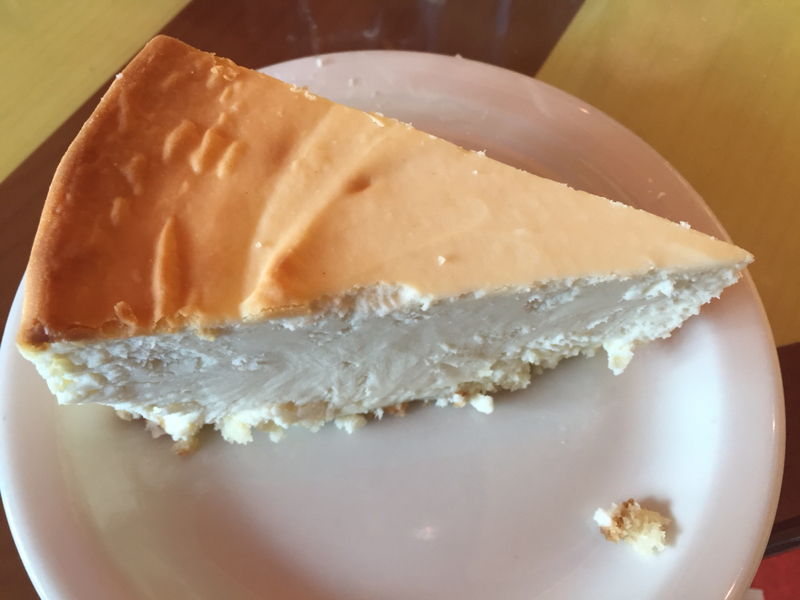 There is also an option to have a cheesecake shipped directly to you if you're not near one of their locations but let's face it, a drive is better no matter where you are. Want to know how far it is from you to Foxwoods and Junior's. Click on the map below to find out.